Get ready for summer with our iced tea sampler. This sampler includes the best-selling iced teas such as: Mango Mango Lime Fizz Pear Cream Cranberry Cream Iced tea recipes included! 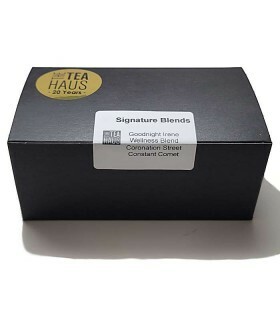 Our black tea sampler lets you experience a selection of our best-selling black teas such as: Tea Haus Breakfast Tea Scottish Breakfast Ceylon OP Mim Darjeeling To see more Black Teas visit our Black Tea section. 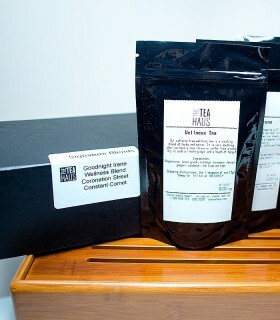 Our Earl Grey sampler is perfect for every Earl Grey afficionado. A great and easy way to sample our best-selling Earl Grey blends such as: Earl Grey Supreme Duke of Earl Earl Green English Garden To see more Earl Grey Teas visit the Earl Grey section or to browse all of our Black Teas visit the Black Tea section.